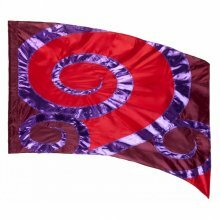 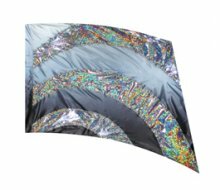 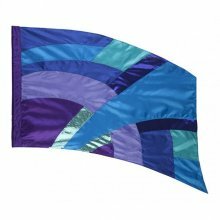 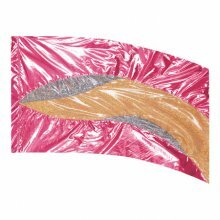 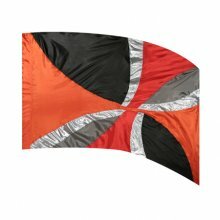 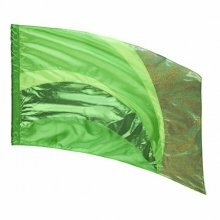 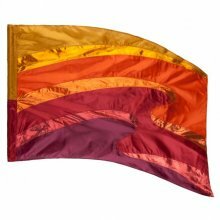 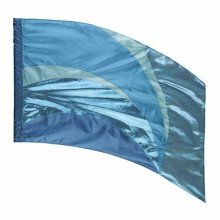 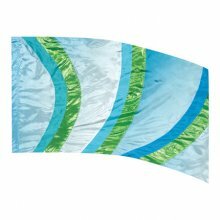 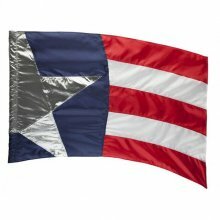 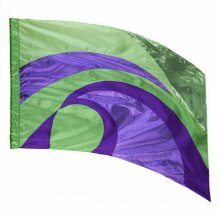 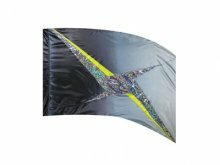 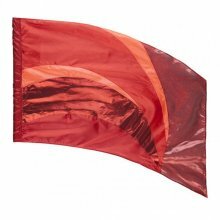 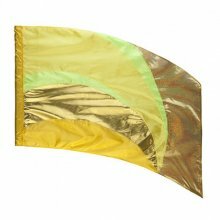 36" x 56" Receive one free practice flag for every one of this pattern flag ordered. 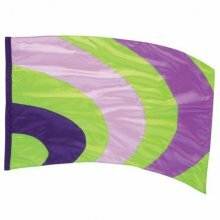 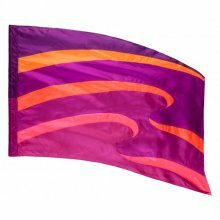 Choose color of practice flag below. 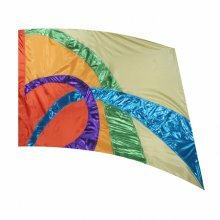 36" x 56" NO free practice flag with this pattern flag. 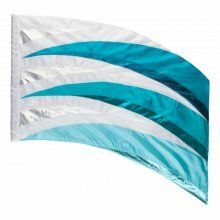 Closeout - no returns.